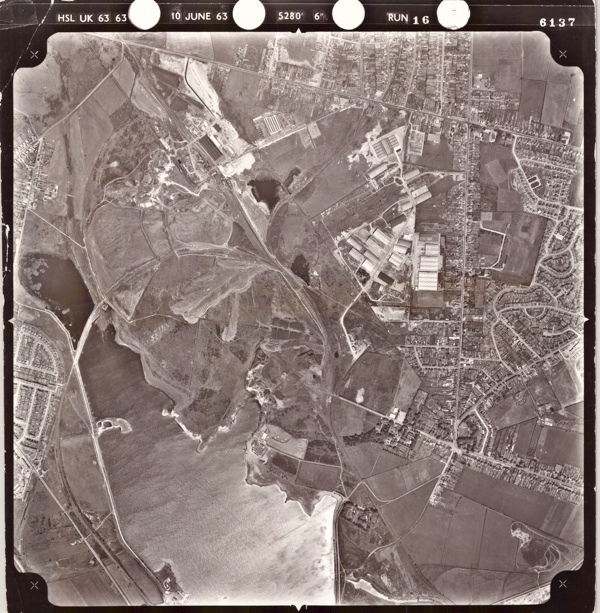 Following a request made by reader Kevin Barnett, I had a rummage through the excellent aerial images so kindly supplied by Gareth Thomas, Geographic Whizz from Lichfield District Council, feeling sure he’d sent me some. Sadly I was mistaken, and I’d already posted the one of Chasetown that I had. Unspoken histories – what do you know?